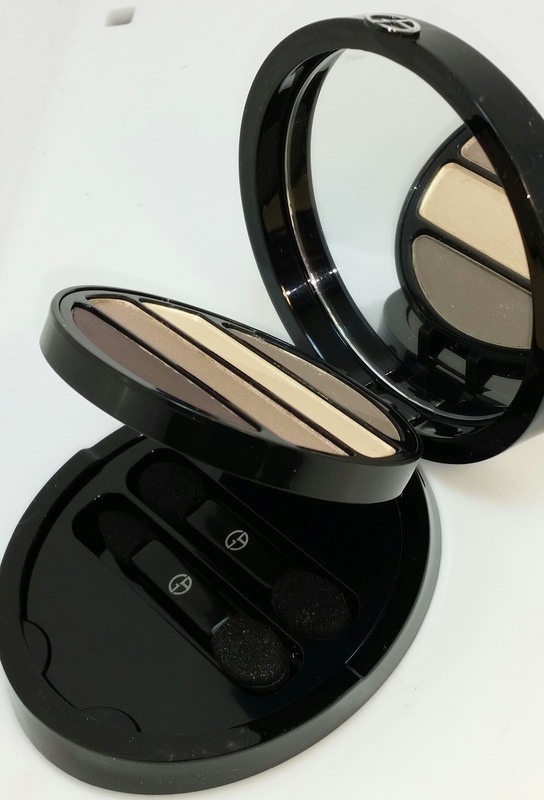 I love the classic simplicity of the Giorgio Armani Eyes to Kill 4 color shimmer eyeshadow palette in 11 Mystery. 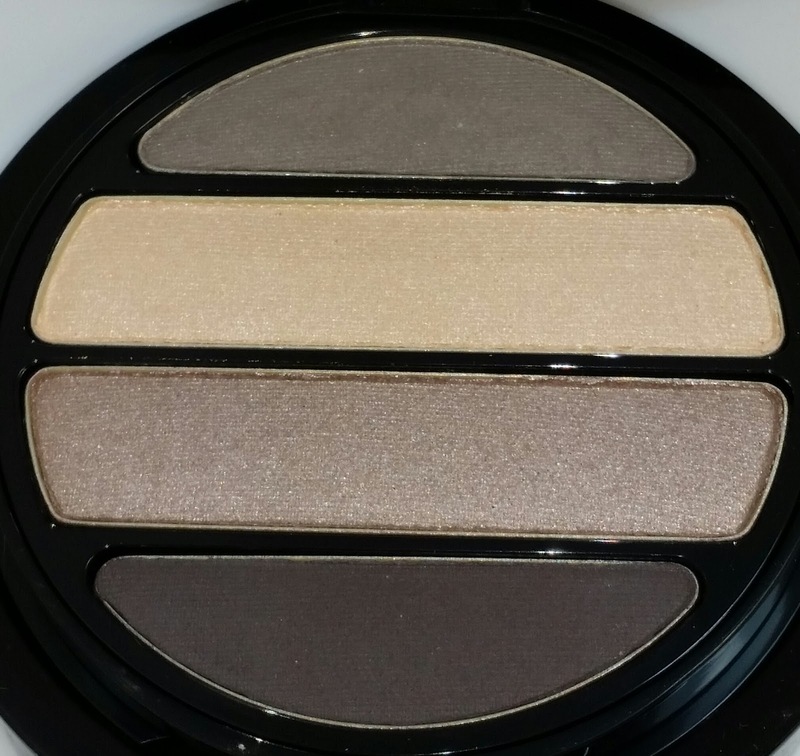 This eyeshadow palette is a gorgeous and understated collection of grey and brown neutral eyeshadows with two of the shades having a shimmer finish and the other two having a satin and matte finish. 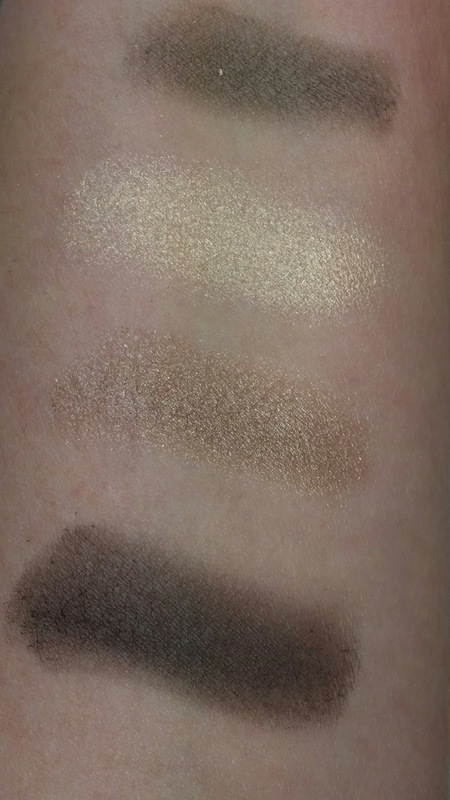 The top shade is a medium grey brown satin, the next shade is a shimmery warm vanilla, the third shade is a shimmery taupe, and the fourth shade is a matte smokey dark brown with subtle grey undertones. 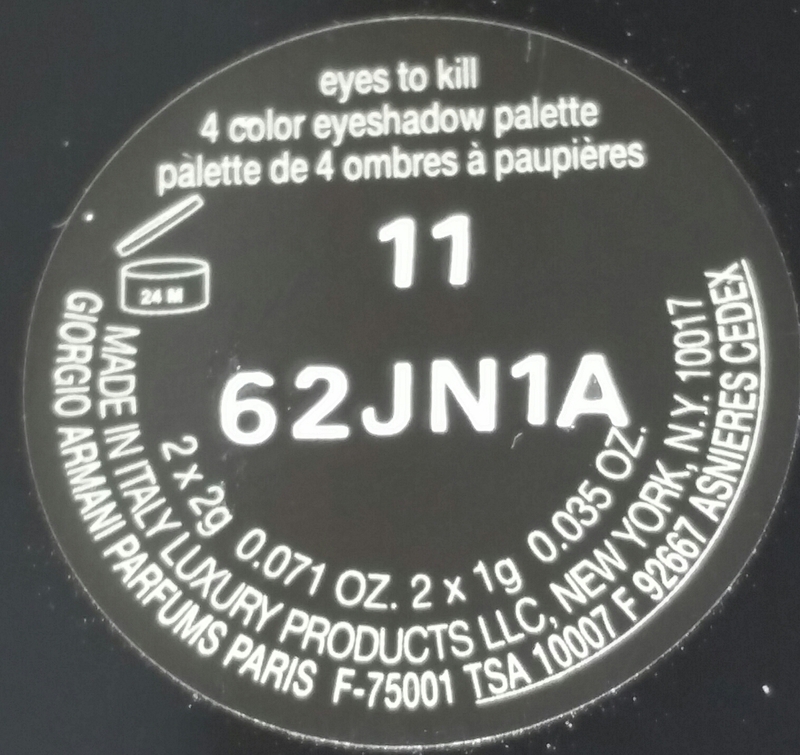 The shadows in the Mystery palette are soft to the touch, easy to apply with no fall out and wear for approx. ten hours with no creasing. 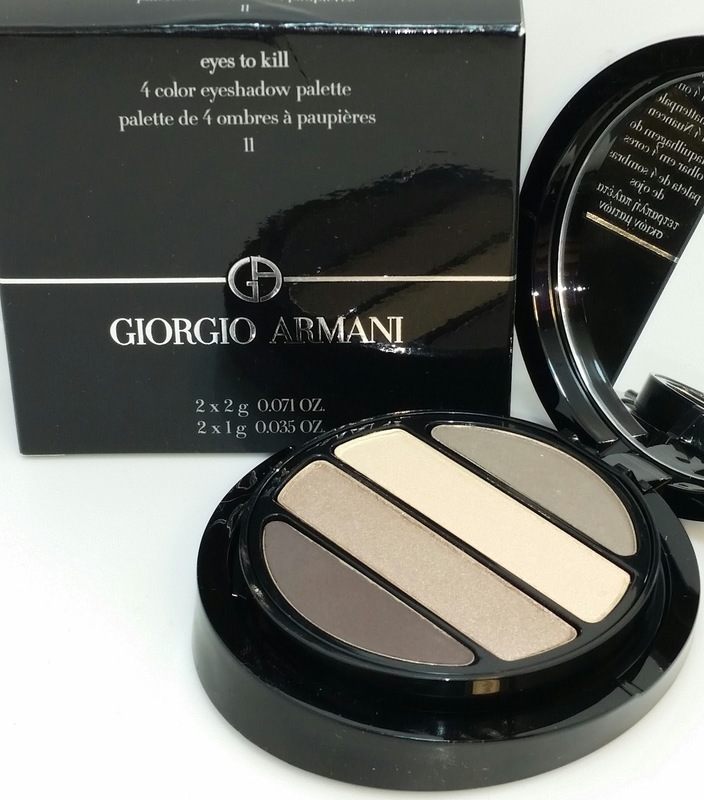 It is currently priced at $59.00 USD and can be purchased on the Giorgio Armani website here.